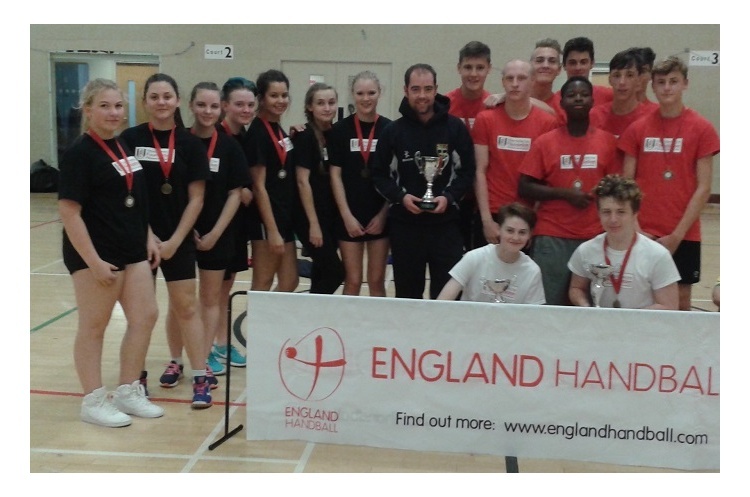 Fulham boys and Fulham girls won gold medals at the inaugural national PremierLeague4Sport handball tournament. The event at Nottingham Trent University was a great success with, as well as Fulham, teams from Notts County, Nottingham Forest and Norwich City taking part. Fulham boys won all their matches on the way to gold, beating Norwich 20-2 in the final. They scored an impressive 61 goals in their four games. The battle to play Fulham in the final was a tense affair, Norwich winning through on a Golden Goal. Fulham girls overcame the challenge of Notts County 5-0 in their final. The two teams had met earlier in the league stages, the match finishing 5-5 in a nail-biting encounter. Fulham was named the 2016 PremierLeague4Sport team of 2016.